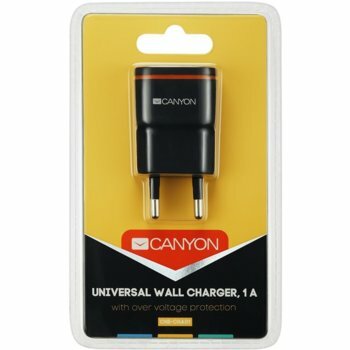 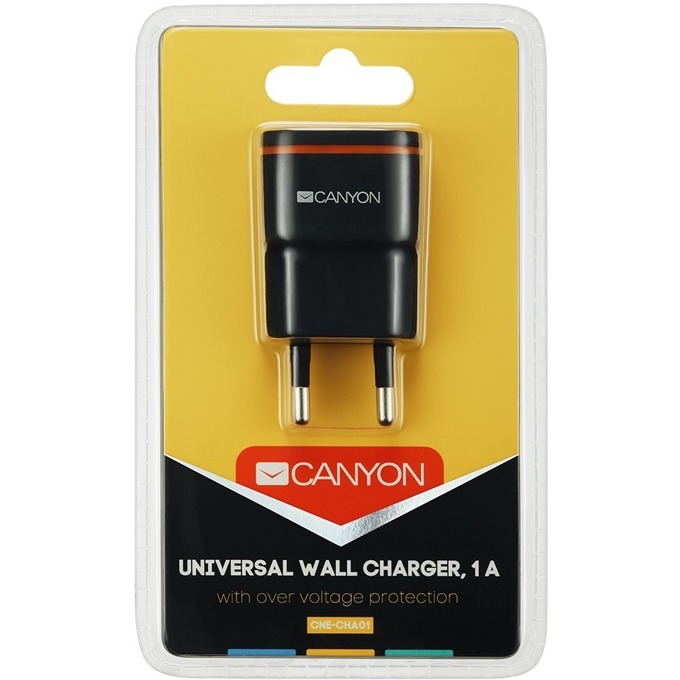 This handy wall charger was made in accordance to all modern standards. 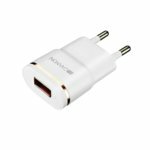 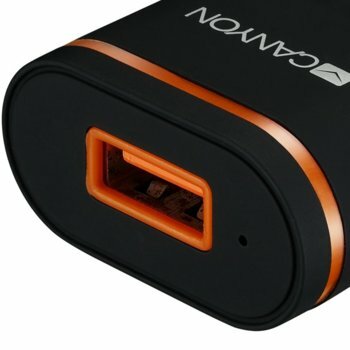 It has a built-in over voltage protection technology, that prevents from overheating and failure of electronic components while charging. 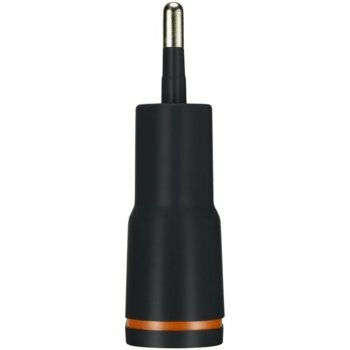 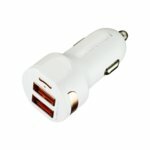 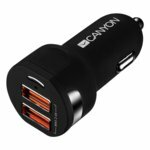 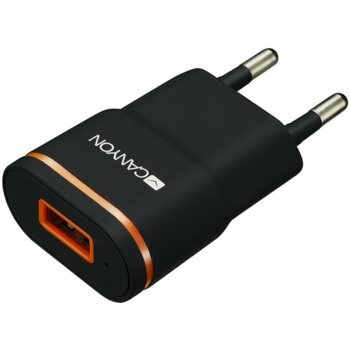 An essential tool for charging gadgets at home, or while traveling.